How long have you been in the truck industry? Any other professions? 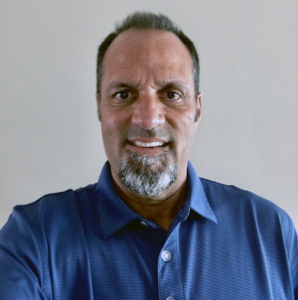 1 year in the Truck Industry and 20+ years in the Sporting Goods Industry. Never the same day. Dealing with different people, and relationship building. 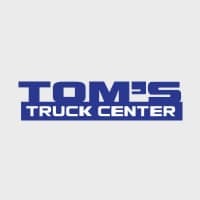 What is your role here at Tom’s? How long have you been at Tom’s? What do you like best about working at Tom’s? Your favorite perk? Having the freedom to work from home and build the business the way I know how to. Goals that you have reached with Tom’s? Building a business in North San Diego County. Not there yet, but working on it. Any upcoming sales or deals? Working with 2 customers that should close within the month of March. What is the best advice someone has given you for succeeding in service? Listen and try and put yourself in the customers’ shoes. What is one important skill that you have acquired at Tom’s? Patience. Customers may only purchase 1 truck a year. I enjoy hiking, baseball, golf, and watching live music. How would you spend $1 million? Payoff all my debt, save/invest, help family members in need. LA Dodgers and LA Rams. That is a tough one because I have not traveled the world. One place I would love to see is Greece. Both in Mexico. Cancun and Cozumel. What piece of technology could not work without? My phone and laptop………because of work, not social media. What would you do with “15 minutes of fame”? Work with kids and let them know to pursue what they love, not what someone wants them to be. If you could stay a certain age forever, which age and why? 40ish. Old enough to know and young enough to pursue. People that talk about themselves and never take a break to listen.